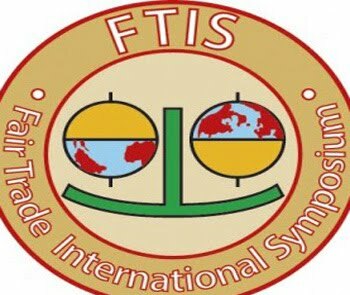 The success of the first three Fair Trade International Symposiums seized in Montreal (2002 & 2006) and Montpelier (2008), a 4th symposium will be seized at Liverpool anticipation Business School on 2 - 4 April 2012. For this 4th edition, the symposium, which gather academic & practitioners, will host the last conference of the EU-funded. The question which will be explored during the 4th Fair Trade International Symposium is the following: How can Fair Trade concretely attach producers and customers, as well as other stakeholders, along fair and sustainable supply chains? The Montpelier symposium explored, Fair Trade has well-known an exceptional growth and mainstreaming over the last decade, translate into dramatic increases in sale and public awareness. Still, many questions remain for both practitioners and academics about the possible of Fair Trade to continue growing, whilst at the same time; achieve its aims of transforming globalization.